Kirin-owned Lion Pty Limited has made another craft acquisition. 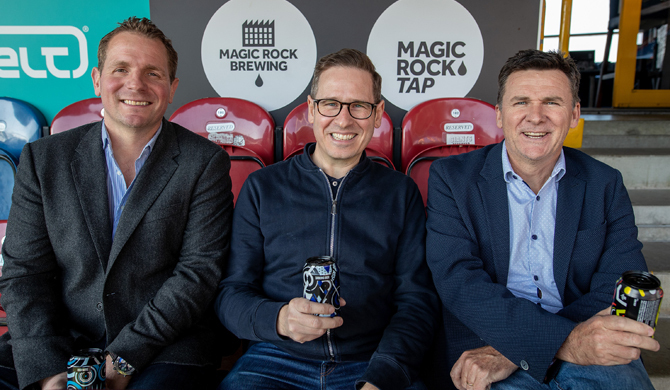 The Australia-headquartered company announced Saturday the purchase of “100 percent” of Magic Rock Brewing Company in the United Kingdom. Financial terms of the deal were not disclosed. 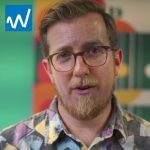 Magic Rock co-founder Richard Burhouse wrote on the company’s website that it was close to maxing out its brewery’s capacity and that another expansion would require “some deep pockets.” After exploring several funding options, including traditional bank loans and private equity, the company decided to sell to Lion. “The opportunity afforded by Lion’s acquisition has secured Magic Rock’s future and will mean we can evolve as a genuine competitor in the beer landscape of the UK and further afield,” Burhouse wrote. According to a press release, the infusion of capital from Lion will help the Yorkshire-based craft brewery with several improvements, including adding an automated brewhouse and tanks. The investment will also enable to company to make infrastructure improvements, including a new office space, and upgrades to its labs and quality control and sensory departments. “I’m very aware that the craft beer industry continues to evolve and I believe the best way for us to establish a legacy for the brewery long term is to introduce Magic Rock beers to a much wider audience,” Burhouse wrote. 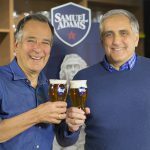 Last July, Lion acquired London’s Fourpure Brewing Co., adding to a beer portfolio that includes Australian craft breweries Little Creatures and Malt Shovel Brewery, as well as Panhead Custom Ales and Emerson’s Brewery in New Zealand. 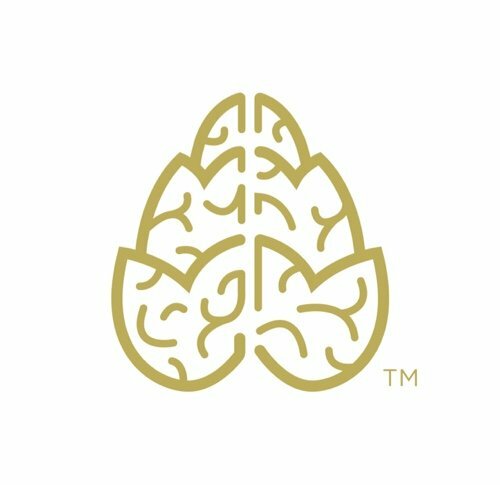 Kirin also owns a 24.5 percent stake in Brooklyn Brewery, which itself has numerous international craft brewery investments and partnerships. 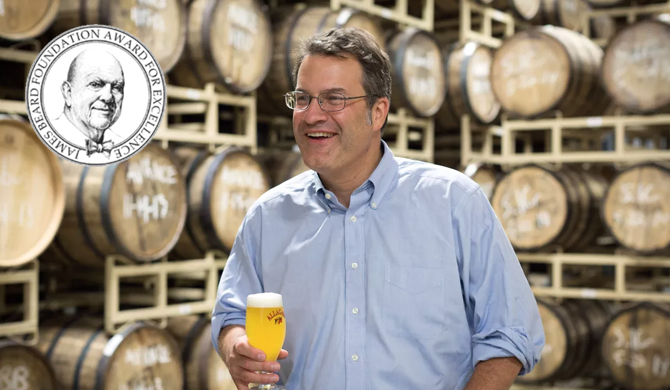 Allagash Brewing founder Rob Tod has been selected as a finalist to receive the James Beard Foundation’s 2019 “Outstanding Wine, Spirits, or Beer Producer” award. 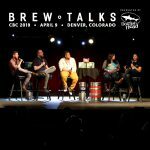 Tod, who recently appeared on the Brewbound Podcast, is the only beer brewer in this year’s finals. Winners will be announced on May 6 in Chicago. 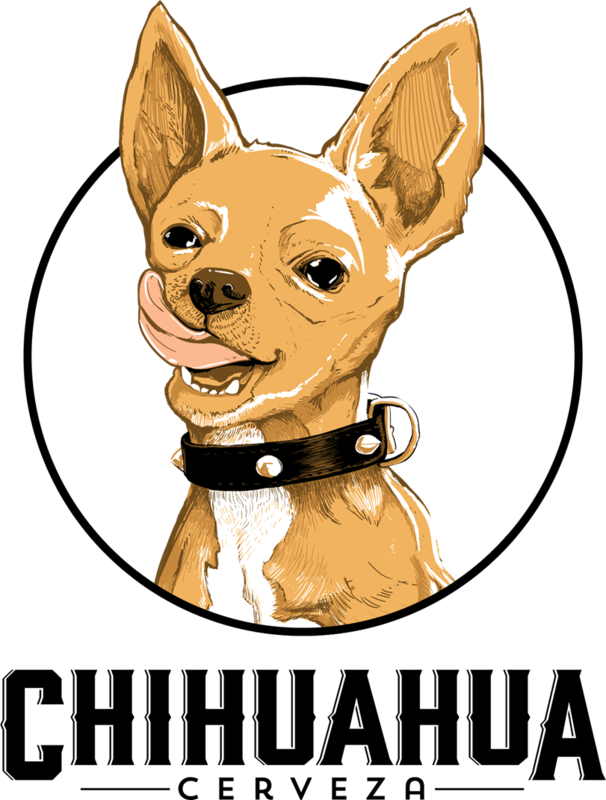 If he is selected, Tod would be the third craft brewer to win a James Beard award. 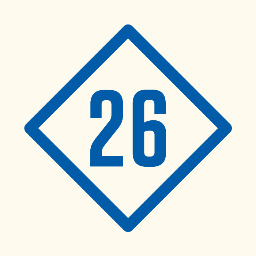 Dogfish Head co-founder Sam Calagione, who has been nominated seven times, won the award in 2017, and Brooklyn Brewery brewmaster Garrett Oliver won the award in 2014. Russian River Brewing Company’s annual release of Pliny the Younger generated more than $4.16 million in economic impact from tourists traveling to Sonoma County, according to a study conducted by the Sonoma County Economic Development Board. 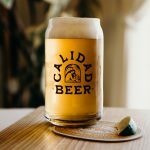 Pliny the Younger’s 2019 economic impact increased 23 percent over the 2018 brew, which generated $3.36 million but was hampered by local wildfires in the region prior to the release. 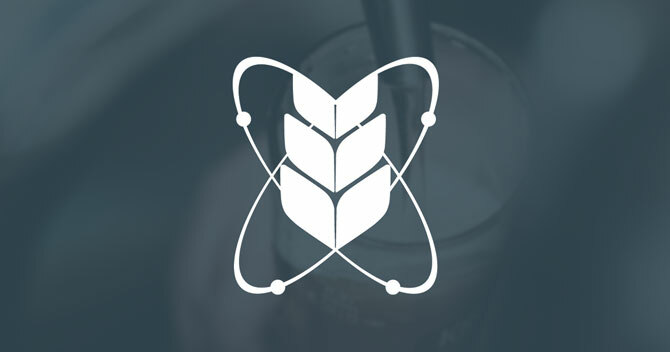 According to the report, the triple IPA’s February release drew visitors from 42 states and 14 countries. Seventy-three percent of those polled said they traveled to Sonoma County specifically for Pliny the Younger. A little more than half of attendees were making a repeat visit. 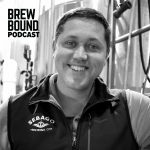 Russian River co-owner Natalie Cilurzo discussed the release during a recent episode of the Brewbound Podcast. Listen here. 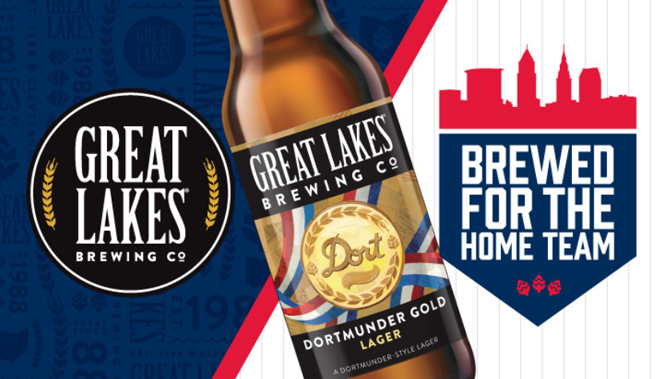 As part of a “long-term deal,” Great Lakes’ offerings will be sold throughout the ballpark, including a branded beer garden. As for Miller Lite, two branded beer bars will be featured at Progressive Field, including a rebranded “Miller Lite Porch,” which was previously the “Budweiser Home Run Porch.” The sponsorships come at an advantageous time for both beer companies as the 2019 MLB All Star Game will be played inside the stadium. Over the last two years, MillerCoors has bowed out of previous longtime MLB sponsorships — with the Chicago White Sox and Milwaukee Brewers. he naming rights to Milwaukee’s Miller Park were recently awarded to American Family Insurance, which will take over the stadium sponsorship in 2021. 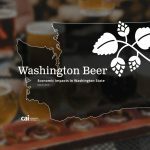 U.S. beer companies shipped nearly 11.2 million barrels of beer in February, down 0.4 percent, over the same period last year, according to the Beer Institute (BI), which cited unofficial estimates of domestic tax paid shipments from the Alcohol and Tobacco Tax and Trade Bureau (TTB). BI chief economist Michael Uhrich blamed “adverse weather conditions” for the declines, which were partially offset by wholesalers stocking up on FMBs. Nevertheless, domestic brewers have shipped more than 23.5 million barrels year-to-date, up 0.7 percent over 2018. 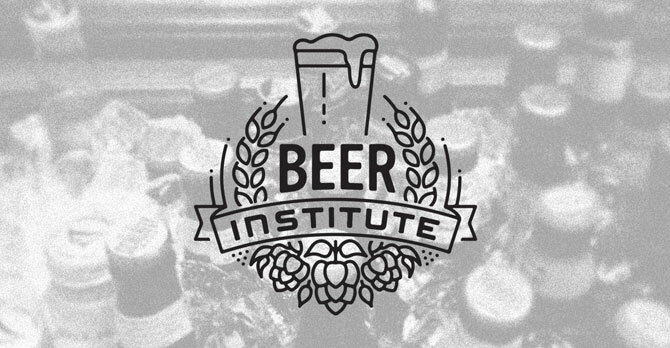 Meanwhile, the National Beer Wholesalers Association (NBWA) Beer Purchasers’ Index (BPI) — which helps explain U.S. beer distributors’ monthly buying behavior — expanded in February for the second consecutive month. February’s reading of 60.7 indicated NBWA members were placing more beer orders, up more than 11 points over February 2018. Segments making major gains included FMB/PAB (71 index) and cider (52). The NBWA also noted that premium lights and premium regulars posted “significantly higher readings” compared to last year. 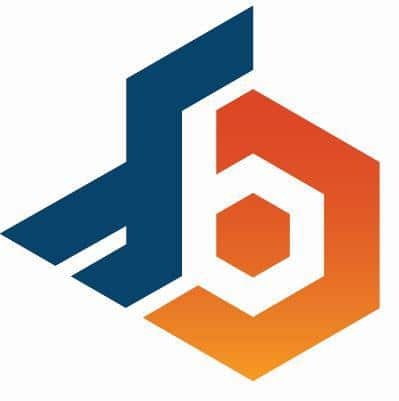 The BPI will be a topic of discussion during this week’s edition of the Brewbound Podcast, featuring NBWA chief economist Lester Jones. 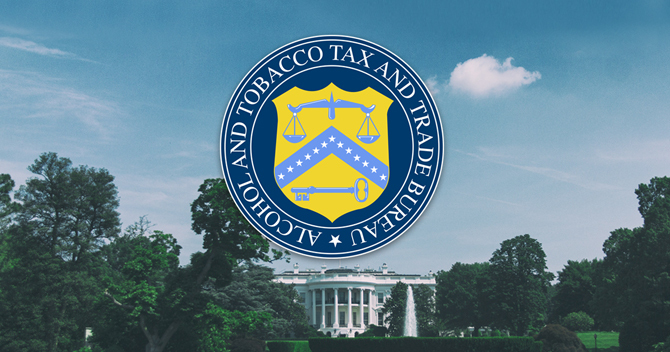 The TTB has accepted a $350,000 offer in compromise from Peoria, Illinois-based Brewers Distributing for alleged trade practice violations. 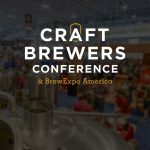 A joint operation conducted by the TTB and the Illinois Liquor Control Commission in September 2017 led to accusations that Brewers Distributing committed consignment sales and exclusive outlet violations of the Federal Alcohol Administration (FAA) Act. 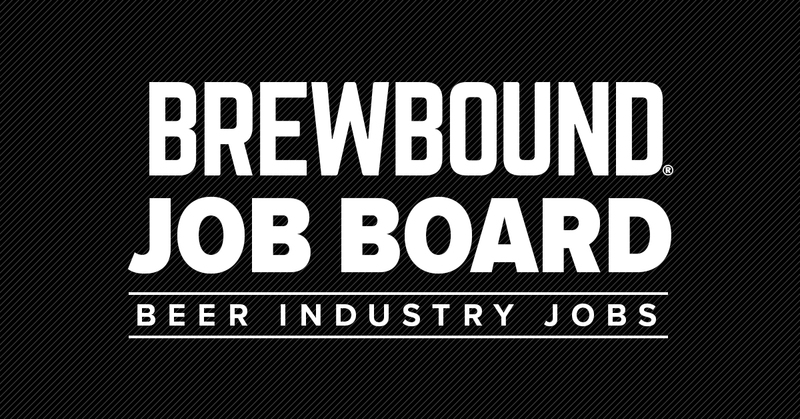 Brewers Distributing’s portfolio includes offerings from Anheuser-Busch, Heineken USA, BrewDog, and Firestone Walker, among others. 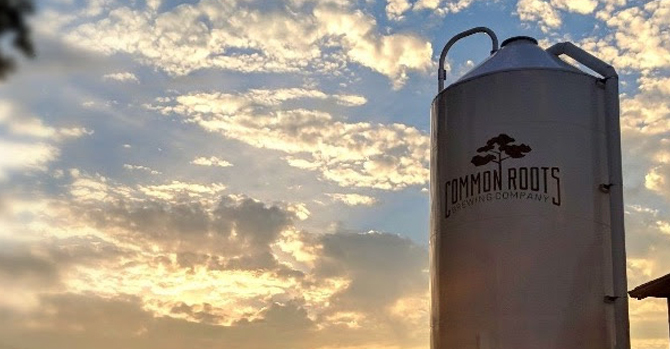 A GoFundMe page established for Common Roots Brewing Company — which suffered severe structural damage in a March 25 fire — has raised more than $23,300 in four days. No one was injured in the fire, and the business was insured, the Times Union reported. 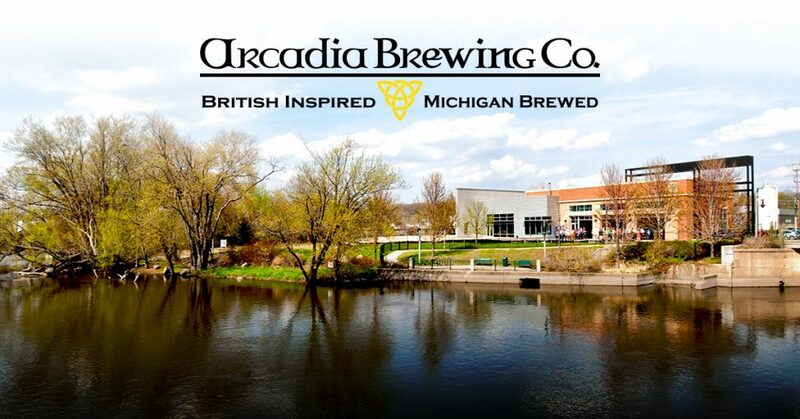 Kalamazoo, Michigan-based Arcadia Brewing Company recently paid more than $5,300 in overdue property taxes from 2016, averting a tax foreclosure auction this year, according to MLive.com. 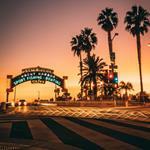 However, a possible mortgage foreclosure still looms. Arcadia still owes more than $99,000 in 2017 property taxes and $84,000 in 2018 property taxes, MLive.com reported. The company is also facing a foreclosure auction with more than $1.4 million left on its mortgage. A foreclosure auction date, which has been rescheduled multiple times, is slated for April 4. Arcadia founder Tim Suprise has maintained that he’s on the verge of bringing on a strategic partner to secure the future of the business. 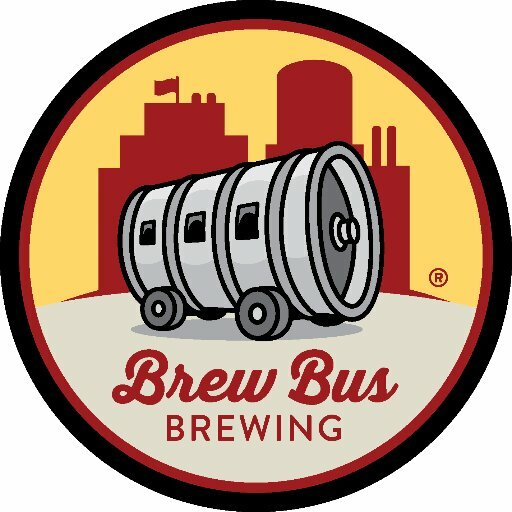 The assets of Columbus, Ohio-based Actual Brewing Company are to be liquidated, according to Columbus Business First. 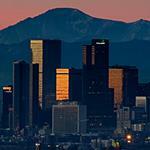 On March 19, the U.S. Bankruptcy Court approved a recommendation by the Office of the U.S. 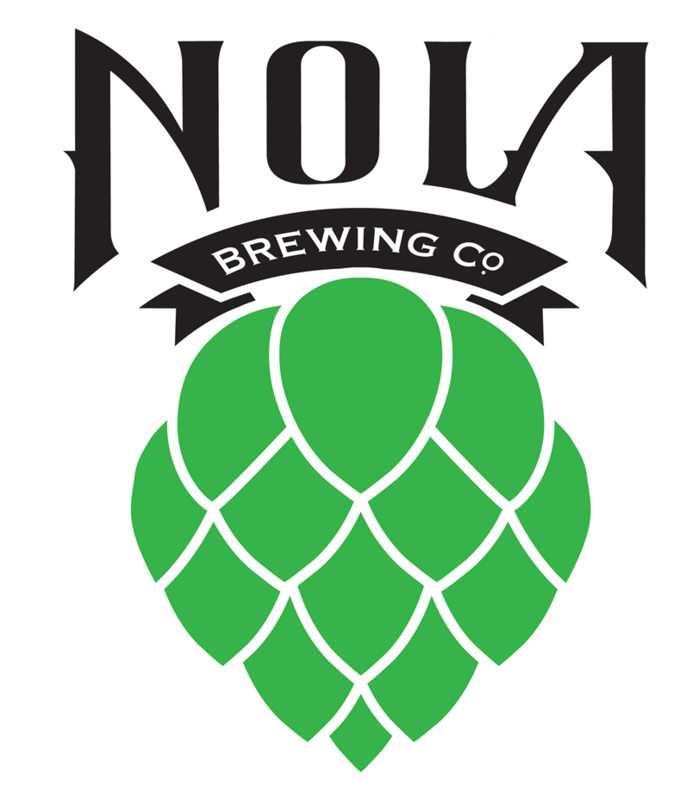 Trustee transferring the brewery’s Chapter 11 bankruptcy to a Chapter 7 bankruptcy liquidation, the outlet reported. The court also appointed a trustee for the business. News of the liquidation of the business comes about a month after several women accused Actual Brewing founder Fred Lee of sexual assault and harassment. Maryland Gov. Larry Hogan has vetoed a bill that would have stripped the state comptroller’s office of regulatory powers over the alcohol and tobacco industries, according to the Baltimore Sun. 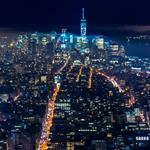 However, the state’s General Assembly is expected to override the veto and enact the law. 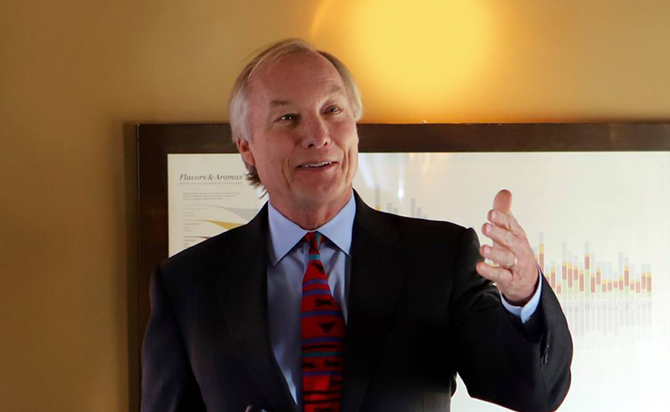 Comptroller Peter Franchot, who has been a vocal proponent of the state’s craft brewing industry, ran afoul of lawmakers due to his brash and combative demeanor. 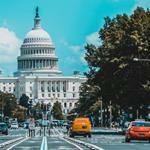 Lawmakers passed the bill, which would have transferred regulatory powers to a newly created office. Stronger beer will be available in Utah’s grocery and convenience stores starting November 1. Utah Gov. 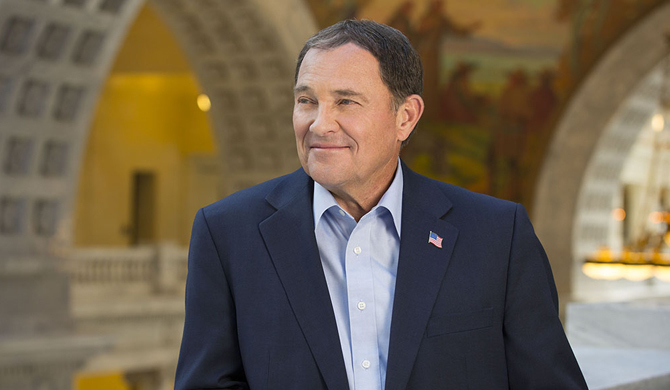 Gary Herbert signed a law to increase the state’s alcohol-by-weight (ABW) cap from 3.2 percent (4 percent ABV) to 4 percent (5 percent ABV). Utah was one of the last states barring strong beer. As of today, grocery and convenience stores in the state of Kansas began selling full-strength beer up to 6 percent ABV — about two years after the law was passed.